Padme Amidala, the former queen of Naboo, has just survived an assassination attempt after voting on a measure to create an army to fight the Separatist movement led by Count Dooku. As Obi-Wan Kenobi investigates the foiled assassination, Anakin Skywalker returns to Naboo with Padme, and they soon fall in love. Their love is quickly tested, however, by Anakin's violent reaction at the news of his mother's torture and death. 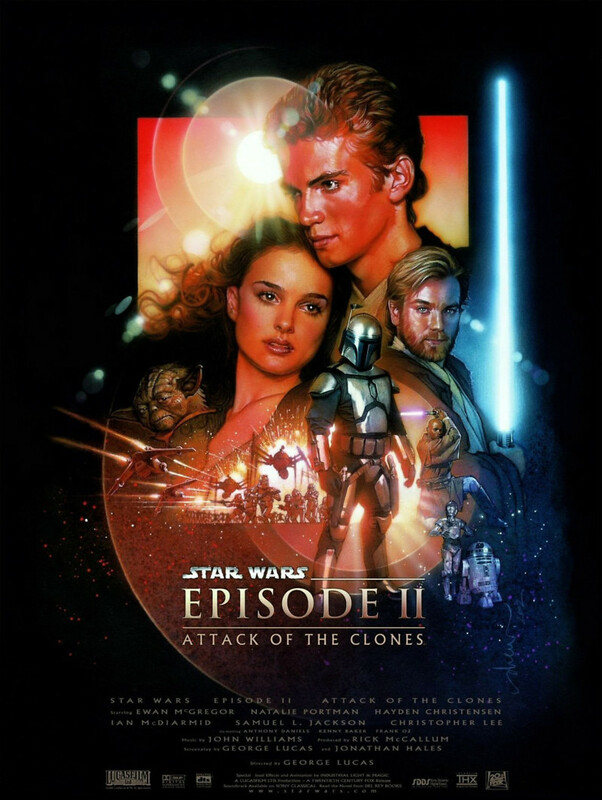 When Obi-Wan, Anakin, and Padme are all captured by Dooku and his forces and sentenced to death, the Jedi Council leads the newly discovered clone army into battle to save them. Amidst the arrival of war, Anakin and Padme marry on Naboo, setting in motion a chain of events that will rip the galaxy asunder.